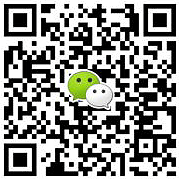 At Coverforce, we are committed to building our relationship with Chinese business. We value Australia’s growing partnership with China and strive to build on our strong trade and investment relationship. We have a dedicated team focused on your needs who find the best insurance solutions for you. We add value to your business by making relevant introductions and facilitating networking opportunities to help your business. We are also active in the Chinese community and participate in cultural initiatives. Some initiatives include sponsorship of the 2017 New Spirit of Contemporary Chinese Art exhibition, and Lunar New Year and Moon Festival celebrations. Our team is led by Andrew Ferguson, Executive Director at Coverforce. He brings over 30 years business experience at an executive level and a long family history in Australian politics. Speaking at and attending relevant partnership events in China and Australia. Another key member of this team is Joyce Xu, Business Development Consultant at Coverforce. Fluent in both English and Mandarin, Joyce is focused on enabling important introductions and adding value to your business. Joyce is also the Business Development Manager for the China-NSW Australia Business Council. As Australia’s largest privately owned insurance broker, we care about delivering great insurance solutions that genuinely protect our clients’ interests. We look forward to continuing to work with Chinese business and collaborating on future endeavours. If you are interested in working with us or simply finding out more about how we can help you, contact our team today. We work with you to assess your exposures and determine the right insurance program for your needs. 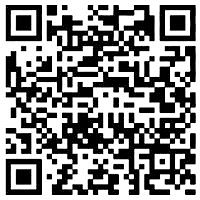 We then leverage our strong position and reputation in the market to negotiate robust coverage at competitive rates. Should a claim arise, we'll be by your side. Our highly experienced in-house claims team will work with the insurer on your behalf to ensure you receive your full entitlement without delay. Since our inception, we've worked hard to surpass our competitors by providing better solutions, better rates and being easier to do business with. We see our strong year on year growth and positive client feedback as proof that we are getting this right. We'd love to welcome you as a valued Coverforce client. Contact our team today and experience the Coverforce difference for yourself. The team at Coverforce are very professional, patient and took the time to get to know our business. We were impressed with the high level of professionalism they showed and the superior customer service experience. 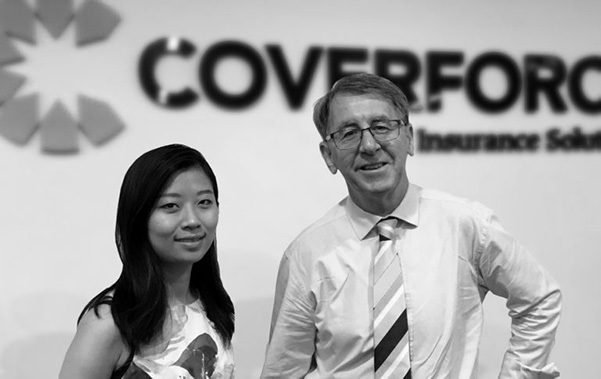 We would definitely recommend Coverforce to our friends and business associates in Australia and China.